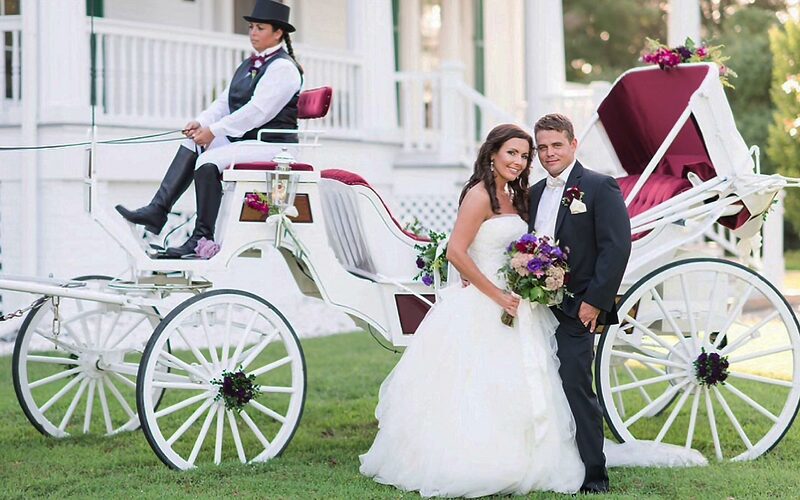 There are numerous reasons why the town of Edenton, NC, is so unique. This charming little town consists of breathtaking scenery, exciting attractions, and fun annual events. One of its most defining characteristics is its rich historical background. This town not only contains an abundance of time-honored buildings and homes, but it also played a key role in the Civil War. A visit to nearby plantation homes is not be missed. Due to its involvement, many battles were fought within and around Edenton, NC; most of these sites can still be visited and toured today! Learn all about the significant Civil War historic sites near Edenton with our helpful Civil War sites map of the area and start planning your trip back in time today! This spot marks the site of one of the many Civil War battle locations, the Battle of the Albemarle Sound; this intense conflict, which happened in May of 1864, involved three Confederate warships engaging eight Union gunboats. Today, you can visit the Edenton Harbor and even rent a canoe or kayak to enjoy the area even more. Visit the Colonial Waterfront Park to view a portion of the original underground railroad! This is the location where the intrepid slave girl, Harriet Jacobs herself, made her escape from Edenton in 1842. Today, this site is a beautiful park with playgrounds, picnic areas, and more. Travel to the historic Barker House and you’ll see two cannons displayed out front. These were a significant part of the Edenton Bell Battery, the third battalion of the North Carolina Light Artillery. Three of these brave men were buried right here in Edenton; their graves reside at the historic St. Paul Episcopal Church. The Chowan River is another distinguished aspect of the Civil War; it served as the boundary between Union territory to the west and Confederate territory to the east. Travel across the Chowan River Bridge while taking in the beautiful scenery and appreciate the lives that fought here long ago. Another important scene of the Civil War, the Battle of Roanoke Island, was fought in February 1862, when a group of Union gunboats attacked the gunboats of the Confederate States Navy. This was a two-day ordeal that eventually ended in the Confederates’ surrender. Take a day trip out to Roanoke Island, about an hour away from Edenton, to explore their many attractions and enjoy historical reenactments. 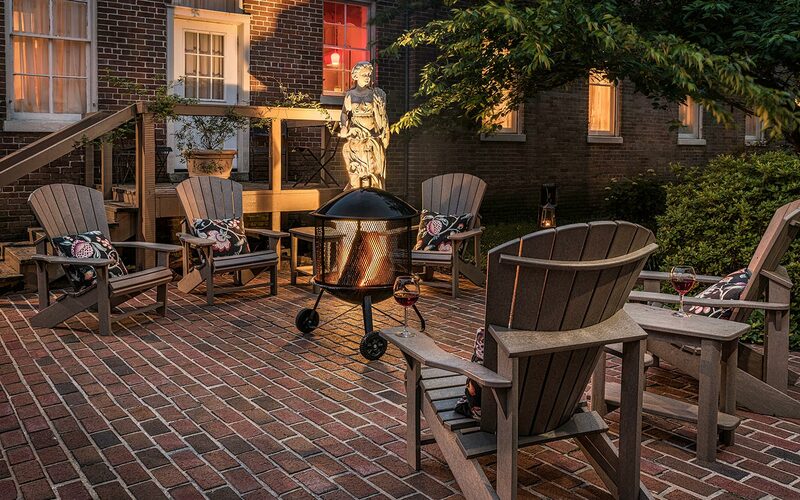 Edenton is the perfect place to stay when embarking on your tour of North Carolina! 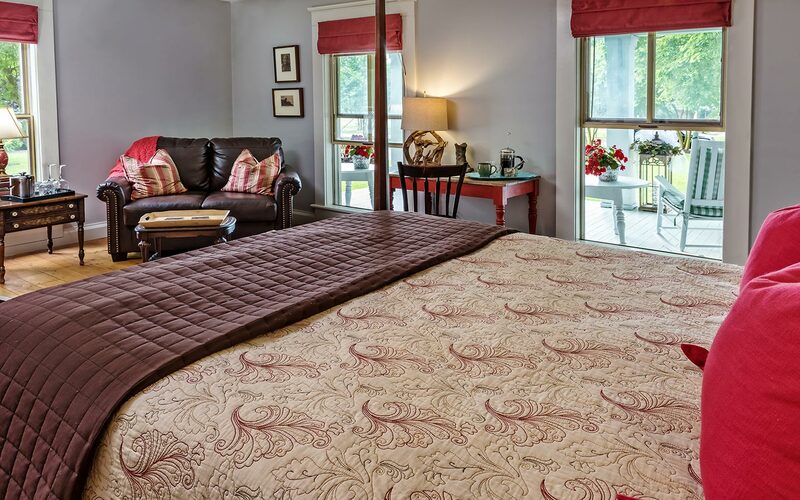 Inner Banks Inn is a deluxe bed and breakfast tucked away in the heart of the historic district in Edenton, NC; we actually have four historic buildings on our gorgeous property for you to relax in! Settle down in one of our comfortable rooms, explore downtown Edenton (just minutes away), or stroll down to to the water along the peaceful Albemarle Sound. No matter what you choose to do, you will love unwinding within our warm and friendly atmosphere. Don’t miss your opportunity to enjoy “one of America’s prettiest small towns,” – Forbes; check our availability today to start planning your getaway to the historic South! For more things to do in Edenton, NC, make sure follow our blog!